Description: The intensive scent of red and dark berries as well as violets is typical of our vineyards in Montan. The Blauburgunder the Unterland region comes astonishingly close to some of the "model" wines Burgundy. 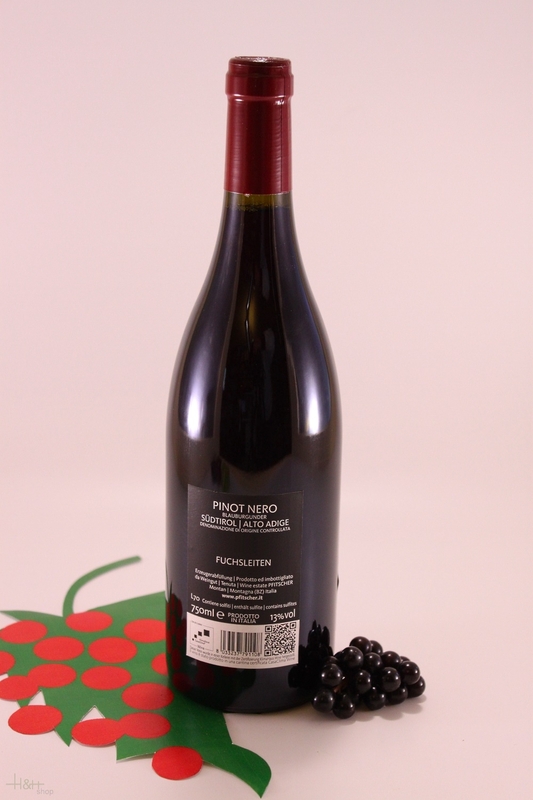 This red wine develops harmoniously, with a full body and lasting finish. In the glass it gleams with a beautiful dark to ruby red. Vinification: Fermentation takes place in stainless steel barrels for 10 days with continuous agitation of the marc head at a controlled fermentation temperature. Maturation in oak and steel barrels produces a refined taste and aroma. "Falstaff Magazin" has rated the wine "Ansitz Pfitscher Fuchsleiten Pinot Nero Sudtirol - Alto Adige, Trentino-Alto Adige, Italy" from the vintage 2014 on 06.07.2017 with 87 of 100 points. 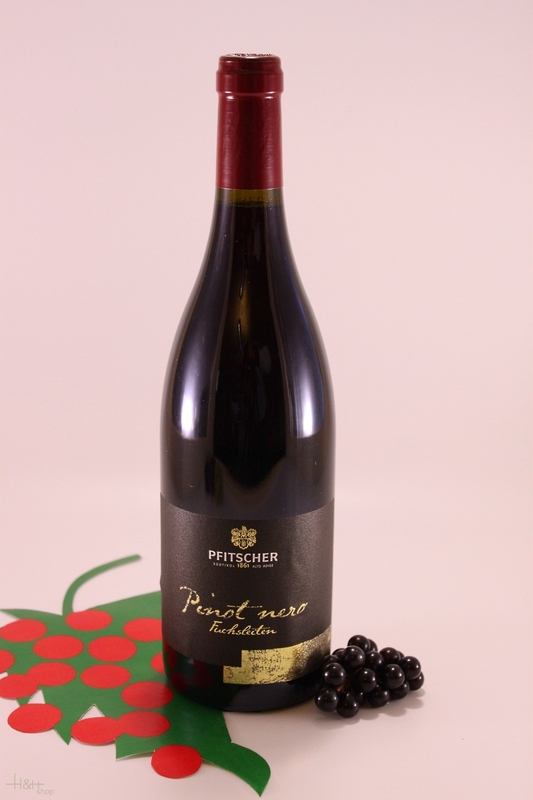 "Falstaff Magazin" has rated the wine "Ansitz Pfitscher Fuchsleiten Pinot Nero Sudtirol - Alto Adige, Trentino-Alto Adige, Italy" from the vintage 2013 on 23.06.2015 with 89 of 100 points.